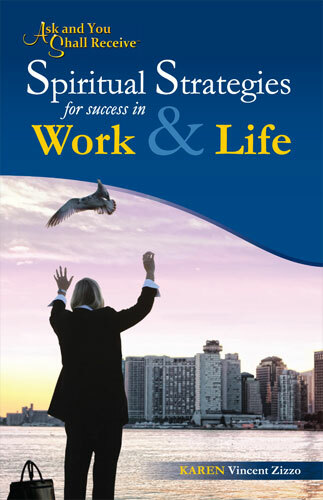 Ask and Your Shall Receive™ – “Spiritual Strategies for Success in Work & Life” is a book about attracting success with integrity and bringing spiritual concepts into daily life, including the workplace. Karen wrote this book to help other business professionals learn spiritual lessons and to encourage them to summon the courage to lead a purpose driven life. She shares the 7 Life Lessons she has learned first-hand and provides practical advice about how to apply the lessons to everyday living. 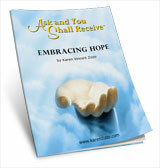 Her hope is that readers will be inspired and empowered to realize their own personal potential.